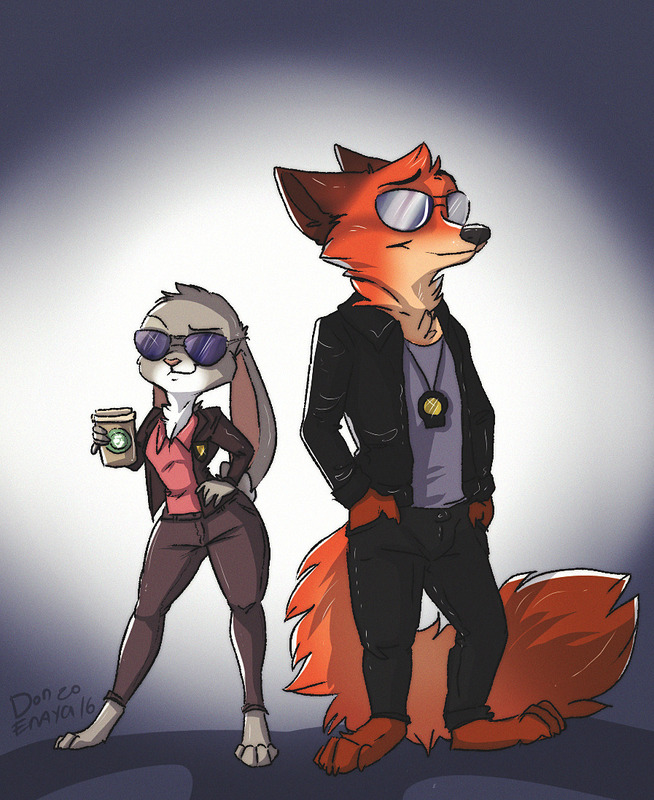 Set six months after Zootopian Vice, Nick and Judy are now part of the ZPD’s Major Crimes Unit, which investigates the most serious of crimes. When some new players arrive from Hong Kong intent on establishing themselves, they upset the delicate balance of organized crime in the city. Our heroes are determined to stop them… and Mr. Big. After all, you don’t get to be the boss of the biggest crime family in the city by being nice. 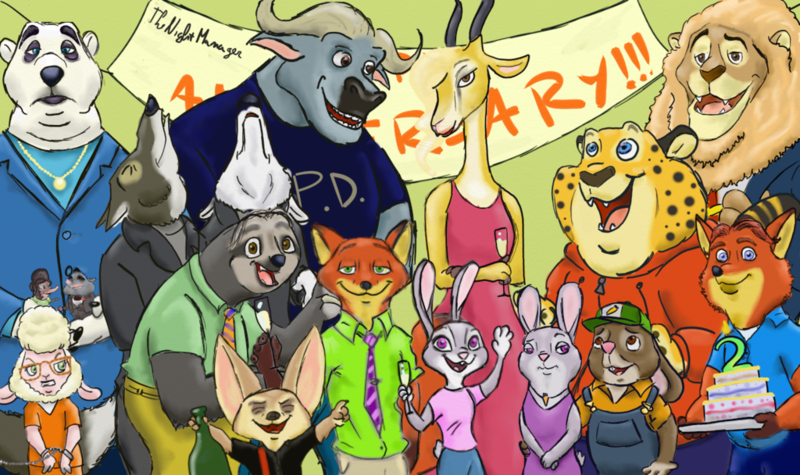 Celebrating Two Years of Zootopia! 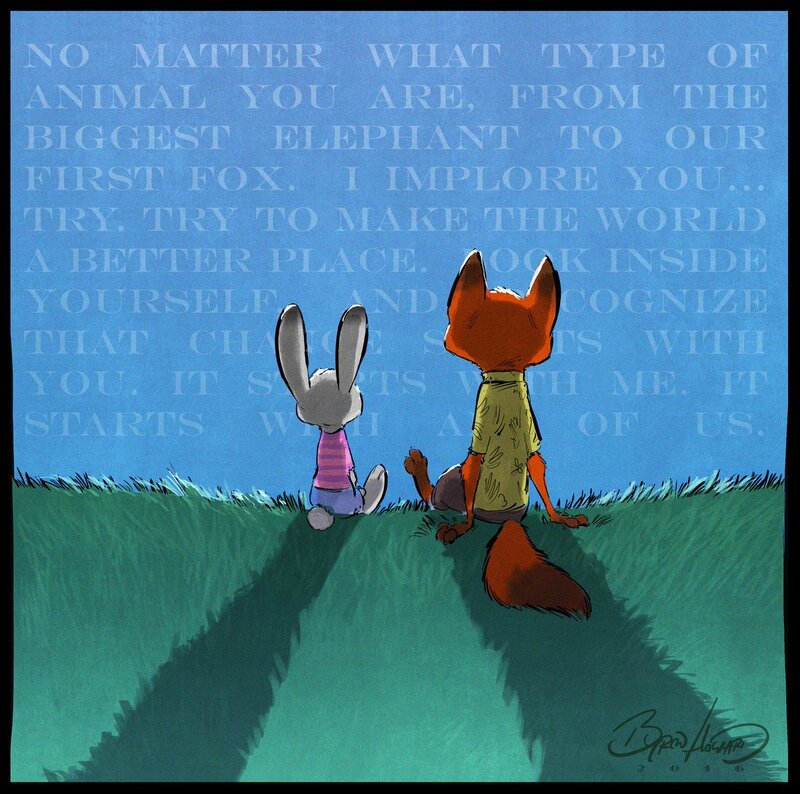 Special Artwork of the Day #178: Happy 2-Year Anniversary, Zootopia!